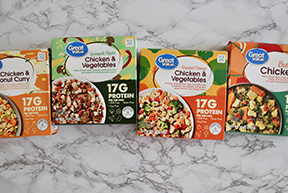 A wide variety of curated kits plus over 150 compliant products, including emergency foods, healthy fats, and pantry staples.  No membership fees and fast delivery. 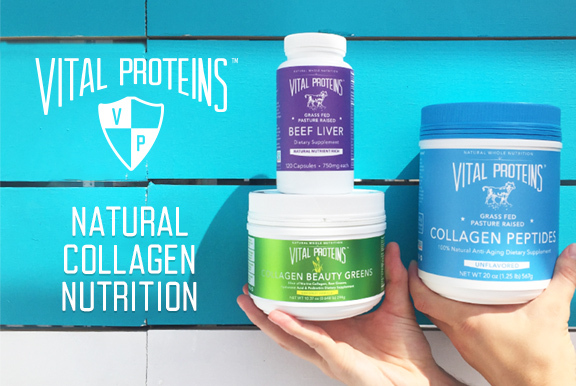 Your Canadian source for Whole30 Approved curated kits and over 100 compliant products delivered to your door. 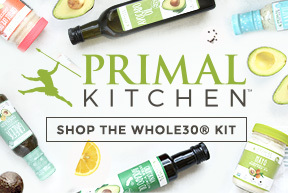 Whole30 Approved curated kits and 100+ compliant products delivered to your door. 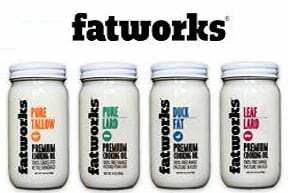 Traditional handcrafted cooking fats, including tallow (beef, buffalo, and lamb), lard, leaf lard, duck fat, and chicken schmaltz. 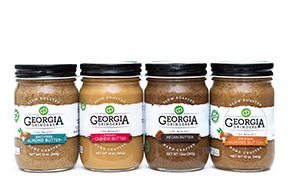 Handcrafting premium nut butters out of simple, all natural ingredients since 2012 in a family owned and operated, dedicated facility. 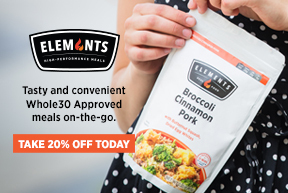 Save 20% online with code WHOLE30. 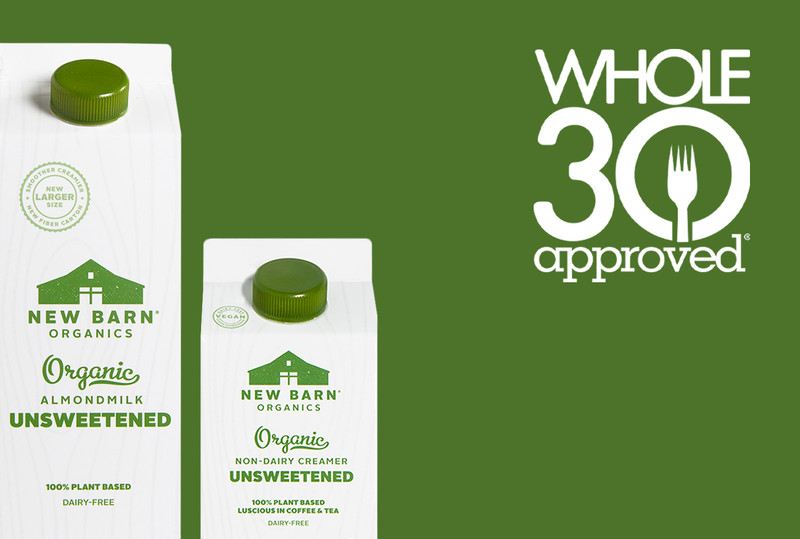 Artisan, small batch ghee made from certified organic and kosher pasture-raised American cow butter. First pressed, cold-pressed, non-GMO avocado oil. 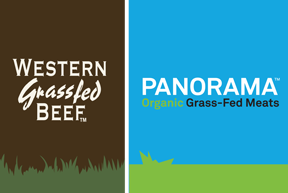 10 varieties of Grass-fed, organic, non-GMO ghee products. 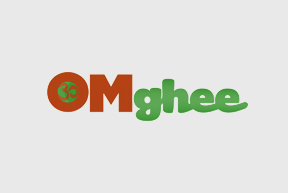 Handmade by a 5th generation ghee-maker. 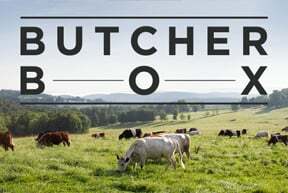 Cultured, handmade pastured ghee and brown butter ghee made from grass-fed cows. 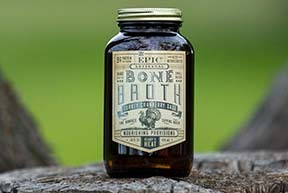 Organic, grass-fed, and pasture-raised bone broths consciously crafted for cooking & sipping. Available in stores nationwide or delivered to your doorstep. 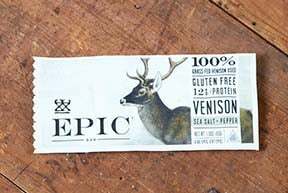 Delicious soy-free, gluten-free essential seasoning sauce rich in amino acids with less sodium than soy sauce. 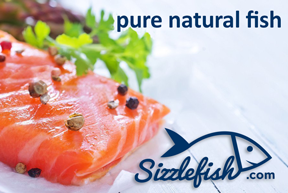 Perfect for marinades, sauces, and dressings. 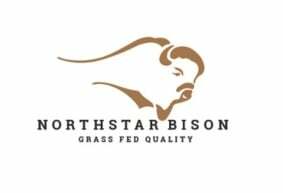 Organic, grass-fed, pasture-raised restorative chicken, beef & turkey bone broth and soups, available in many grocery stores nationwide in the frozen section. 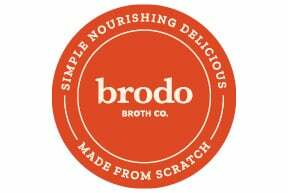 Brodo combines the highest-quality ingredients with century-tested craftsmanship to create a bone broth so delicious we drink it by the cupful. Available online and in four NYC shop locations. 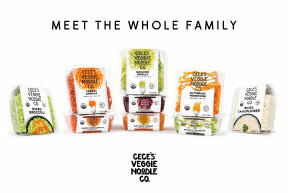 Spiralized organic veggies manufactured in a dedicated allergen-free facility. Less prep work. Less clean up. More veggies. More fun. Simple but twisted. 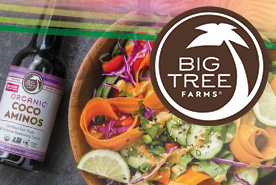 Over 30 varieties of certified organic salad dressings, pasta sauces, condiments, and cooking sauces to add tremendous flavor with quality ingredients. 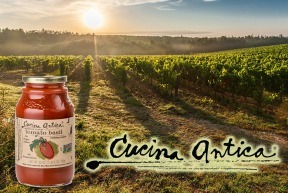 Cooking Sauces made with imported Italian San Marzano tomatoes. 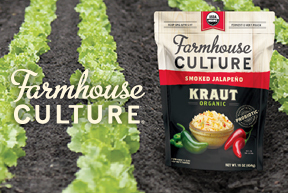 NON-GMO Project Verified with no added tomato paste, puree or water. Ready-to-heat, pastured/grass-fed beef, bison, turkey, and chicken bone broths. 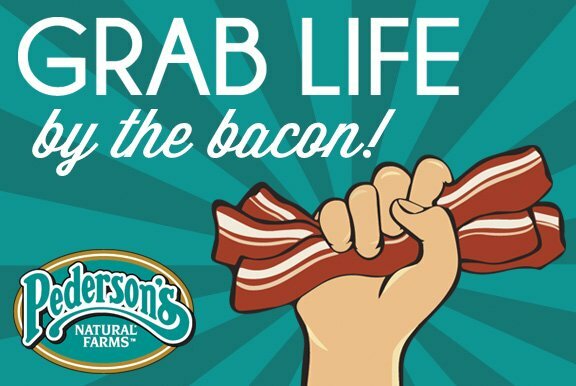 We make it easy for you to eat well and do good. 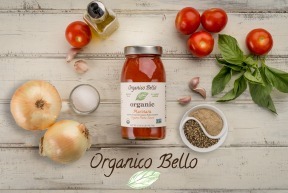 Try our organic Ketchup, BBQ Sauces & Cooking Sauces. Buy One, Feed One. 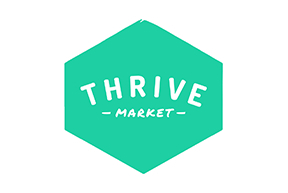 Available in Canada and on Thrive Market in the US. Imperfect and certified organic produce, delivered. Serving the Mid-Atlantic, Miami, & Raleigh Durham. 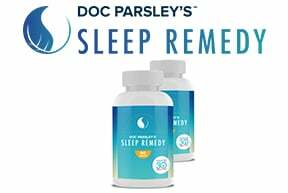 30% off your first harvest with code WHOLE30. 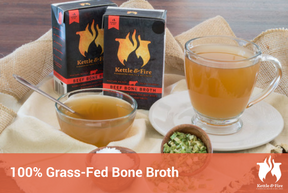 High-quality beef bone broth made with bones from 100% grass-fed, pasture-grazed cattle. 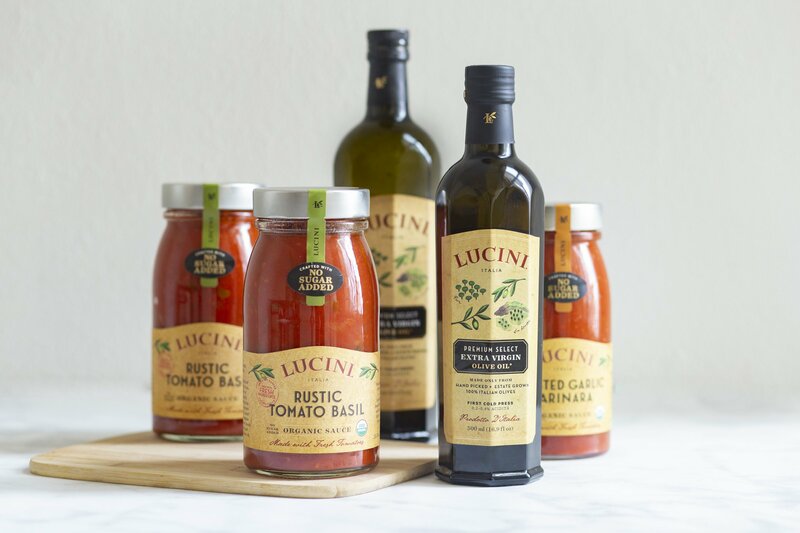 The leading producer of premium Italian extra virgin olive oils, and creator of organic, Italian-made tomato sauces. 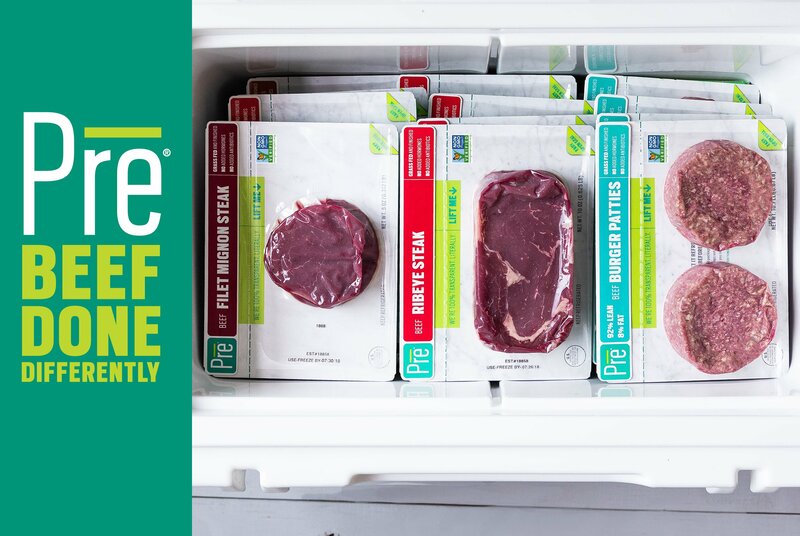 Save 10% on your first online order with code WHOLE30. 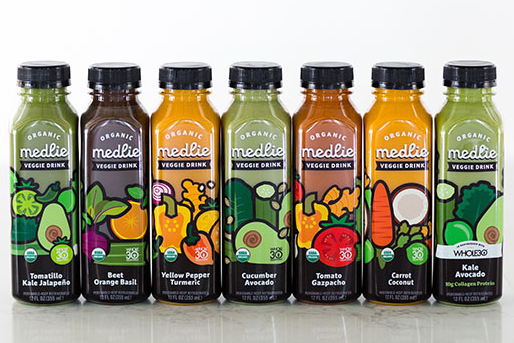 Certified Organic Veggie Drinks and Shots blended for an easy, satisfying, nutrient-dense way to get vegetables in on-the-go – even on your busiest days! 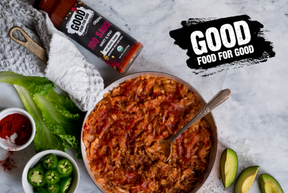 Global gourmet cooking sauce & seasoning sauce. Our multi-tasking, chef-created flavor bases help transform simple ingredients into amazing meals that #BringLifeToYourTable! 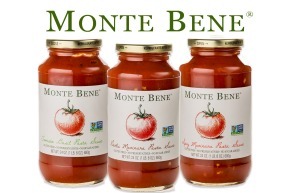 Pasta Sauces made without preservatives, added sugar, gluten, water, or tomato paste at a family-friendly price. 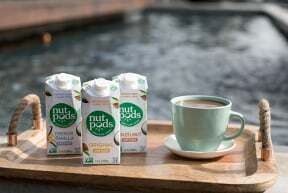 A dairy-free creamer with no added sugar, soy, carrageenan, or artificial flavors and colors. All flavors are compliant. 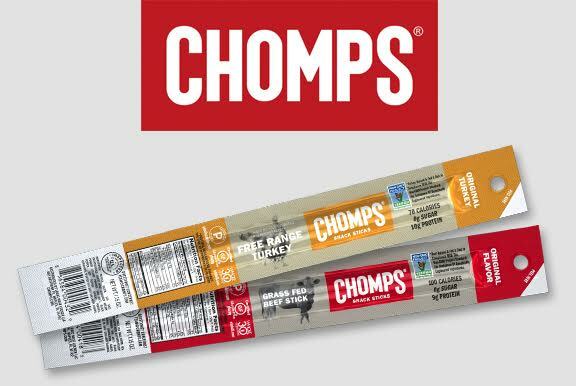 USDA Organic and Non-GMO Verified Pasta Sauces, Salsas and Canned Tomatoes made with 100% imported organic Italian tomatoes. 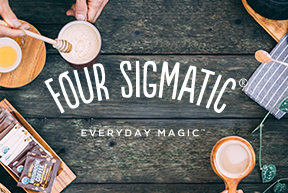 Makers of Ridiculously Good Sippable Bone Broths. 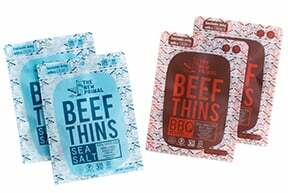 All-purpose MSG-free and gluten-free seasonings. 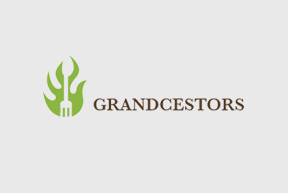 Avocado oil–based Greek, Ranch, Creamy Caesar, and Greek Goddess dressings; and mayonnaise in Original and Chipotle flavor. 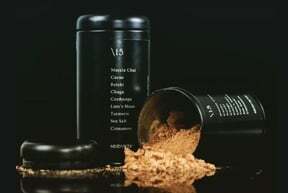 Organic, gluten-free, non-GMO, nonirradiated high-quality spices and spice blends, including an AIP-friendly spice pack. 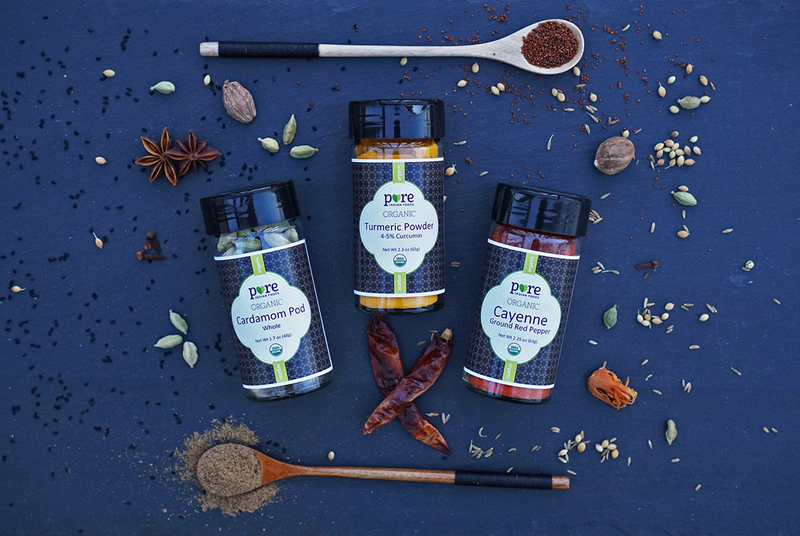 Out-of-this-world delicious, certified organic spices and blends. 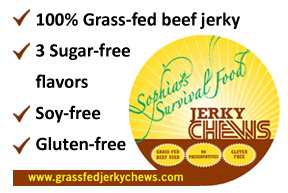 Free of gluten, sugar, fillers, preservatives, or added colors. 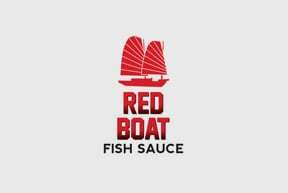 All-natural, first-press, “extra-virgin” Vietnamese fish sauce made without MSG, added water, or preservatives. 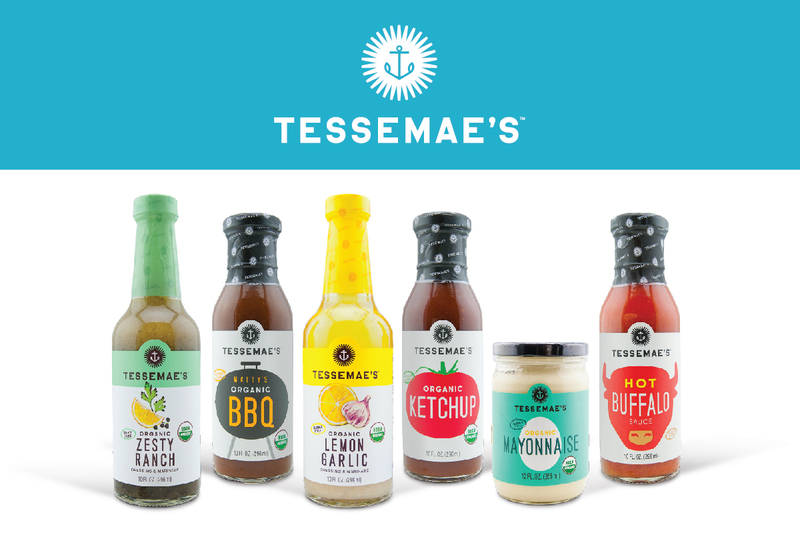 All-natural and certified organic dressings, sauces, condiments, and marinades from their family to yours. 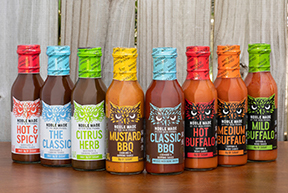 These versatile sauces from The New Primal are perfect for easily creating healthy meals that are full of flavor. 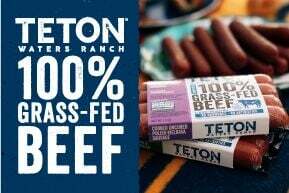 Use code Whole30 for 20% off all online orders. 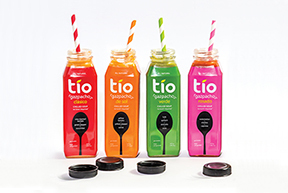 Soup-ercharge your Whole30 with Tio Gazpacho. 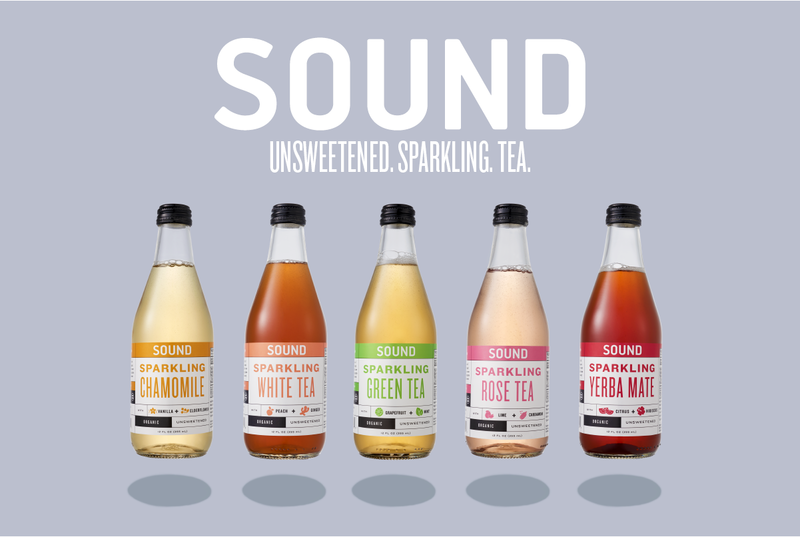 Chef-crafted drinkable soups made with super clean non-GMO ingredients. Getting your veggies on the go has never been so easy. 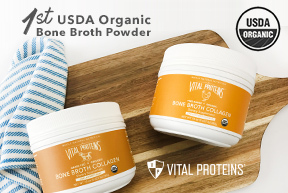 A nourishing broth powder crafted with USDA Organic bones & packed with 9g of collagen protein, Vital Proteins can be mixed into water, beverages, recipes, and more. 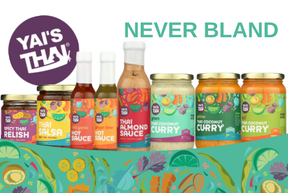 Thai-inspired sauces created to conquer bland and add adventure to every meal. 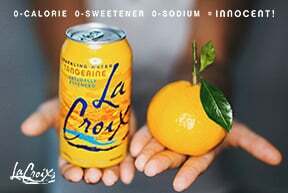 Made with simple, flavorful ingredients and a bit of American soul. No co-pays. No office visits. No waiting. 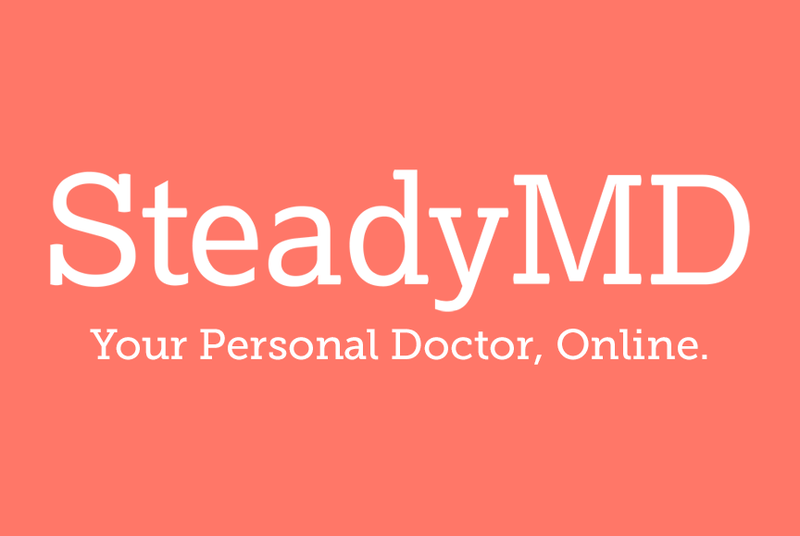 Just 24/7 access to your own personal Whole30 doctor, completely online. Located in Boston’s historic Back Bay, City Table is a casual neighborhood restaurant with a seasonally inspired menu and exceptional service. Chef Sean MacAlpine uses local and sustainable products whenever possible. 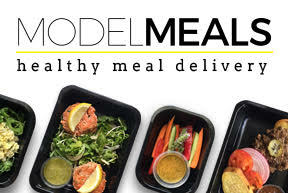 Chef created, delicious, & nutritionally balanced meals delivered straight to your door. Stock your fridge and eat well all week. Serving the Eastern and Central US. 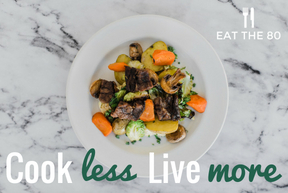 Fresh, delicious, nutritionally balanced meals that allow you to cook less & live more! 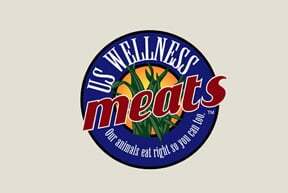 Whole30, Keto, Paleo, and Vegan options. 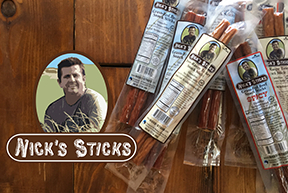 Based in FL and proud to be now shipping nationwide. 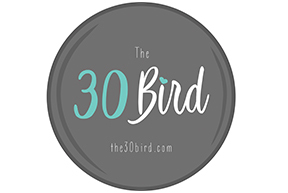 Customizable Whole30 Approved meals cooked fresh + delivered directly to your home or office in the Greater Nashville area. We cook for you as if we’re cooking for family! 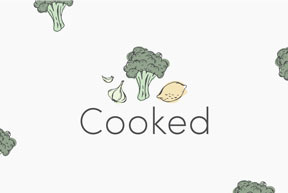 Delicious, chef-created Whole30 meals, prepared fresh and available at our NYC café or by subscription meal service. 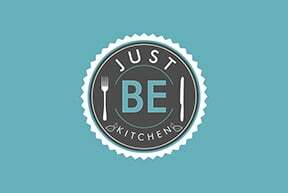 Delivering fresh, homestyle, fully cooked meals to the greater Denver area, allowing your family to Sit Down and Eat Together. Just heat and eat! A new generation of fast food. Healthy flavorful dishes made from local and seasonal produce. Choices for breakfast, lunch & dinner. 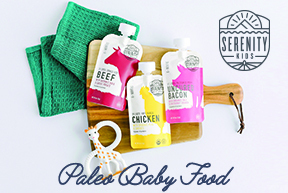 Paleo, Whole30, and vegan options, all free of sugar and additives. 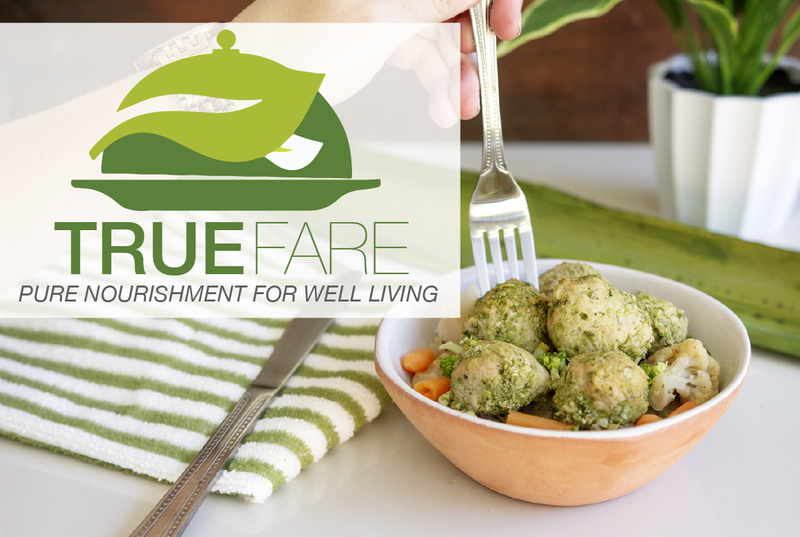 Fresh, Local, Organic Whole30 Approved meal delivery service. 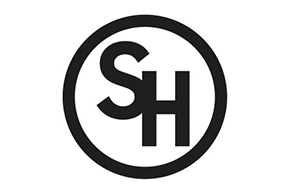 Servicing South Jersey, Burlington, Gloucester, Camden, Atlantic Counties and more! 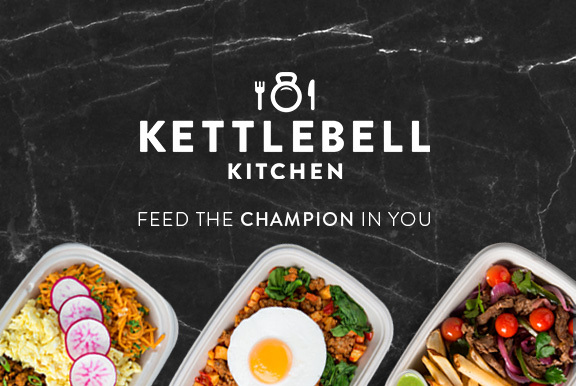 Delicious, ready to eat Whole30 Approved meals delivered to your door in NYC, Hoboken, Jersey City, & select NJ areas. 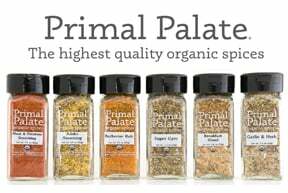 20% off your first oder by using promo code WHOLE30. 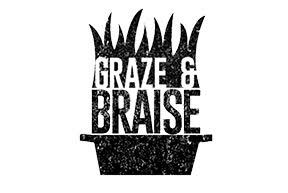 100% gluten, grain, refined-sugar free, dairy free fast-casual restaurant in Denver. 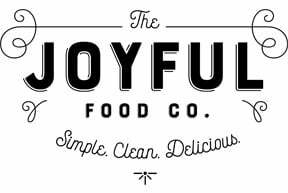 Our mission is to serve mindful mouthfuls from a conscious kitchen with kindness on a plate. 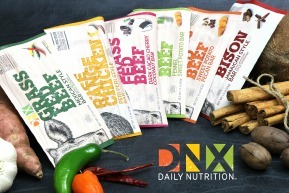 Designed by nutritionists, prepared by chefs, and conveniently delivered nationwide – no cooking required. 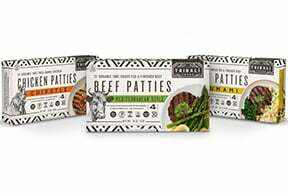 Use code “WHOLE30” at checkout to get $25 off each of your first 2 orders. 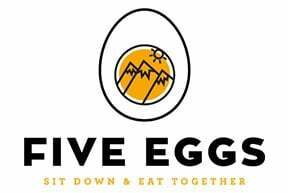 Whole30 Approved fresh meal delivery service in Chicago. Kitchfix has extremely high standards for their ingredients, and provides transparent weekly sourcing. 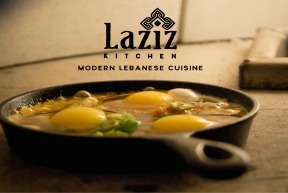 Reimagining the Lebanese culinary tradition by honoring traditional recipes and offering new takes on old favorites. We’re honored you’ve gathered around our table. Serving Salt Lake City, Utah. 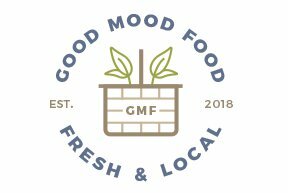 Chef made, trainer certified, Whole30 Approved meals delivered directly to your home in the greater Portland metro area. 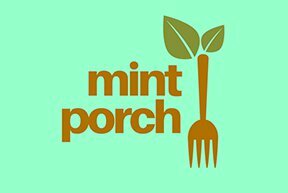 Located in Brooklyn, Mint Porch cafe serves delicious, chef-created Whole30 meal boxes. 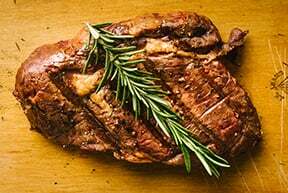 Whole30 Approved fresh meal delivery service, serving Orange County, Los Angeles, San Diego, San Bernardino, Santa Barbara, the Bay Area, and Phoenix, Arizona. Located in the heart of downtown Indianapolis, IN. 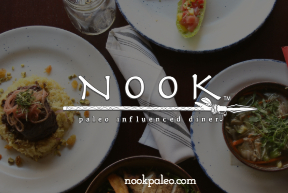 NOOK fuses a variety of culinary cuisines while incorporating Paleo principles including simple, fresh, whole foods that fuel a healthier you. 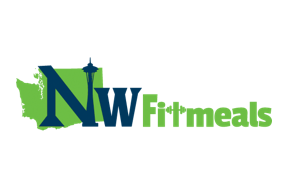 Whole30 Approved meals delivered all over the Greater Seattle area. Each meal is made with love and prepped with the intention of improving the lives of the customers we serve. Real Food delivered. 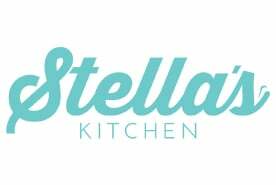 Experience chef-driven, gluten-free & dairy-free, locally-prepared meals, delivered to you and ready to eat! 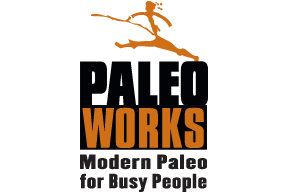 Paleo On The Go’s national meal delivery service makes eating Whole30 Approved® AIP meals EASY. 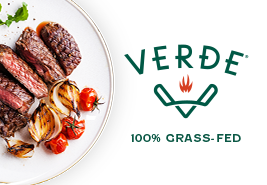 Meals handcrafted by our award-winning chef using only the best ingredients. 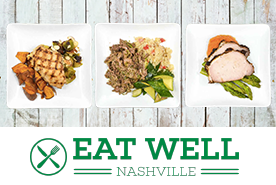 Nashville-based Paleo Meal Delivery company delivering a weekly menu of Whole30 Approved and Paleo meals, Athlete Nutrition, and Paleo extras. 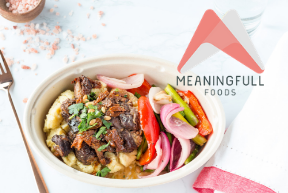 Fresh and fully prepared with love, Prepared with Purpose offers Organic, Whole30 Approved meals, packaged in glass containers and delivered to you each week. Serving all of San Diego County. 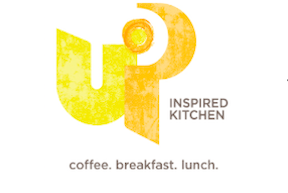 Unique in-home cooking classes in the DFW metroplex. Our chef brings everything to create 10 meals per person while teaching techniques needed to recreate ongoing healthy meal prep at home. 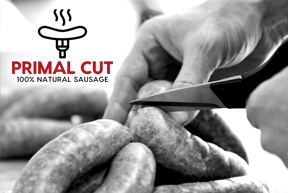 Whole30 Approved fresh meal prep and delivery by world-class chef Simon Hall. 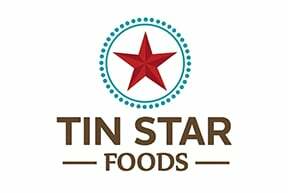 Currently serving Knoxville, Chattanooga & Cleveland, TN, and Atlanta, GA.
Whole30 Approved healthy, handmade meals to go in Austin, Dallas, Houston, and Philadelphia. 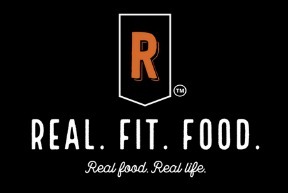 Whole30 Approved fresh meals delivered to gyms and offices in Portland, OR, and surrounding areas. 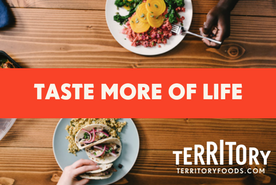 Tasty Whole30 Approved clean eats prepared by local chefs and delivered fresh. 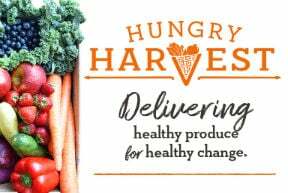 Available in SOCAL, San Francisco, Dallas, and DC-MD-VA.
Whole30 Approved meals available for pick up and delivery. Currently serving the Bowling Green, Kentucky and surrounding areas. 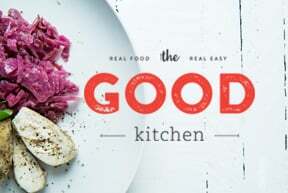 Achieve optimal health eating the things you love with The Good Kitchen, offering high quality meals that optimize your Whole30 journey. 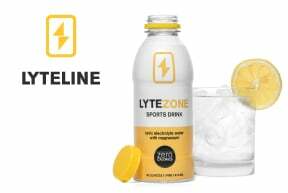 New customers get 20% off your first order with code Whole30. 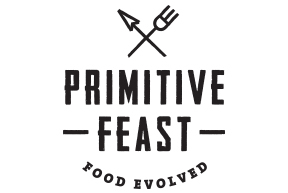 Pre-made Whole30 meals for pickup or local delivery in the greater Birmingham metro area. 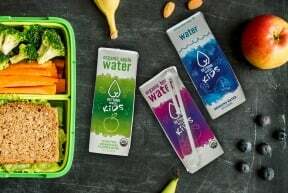 Offerings include single portion meals, proteins by the pound, Bento-style lunch boxes, and bone broth. 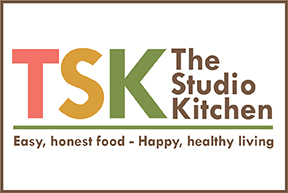 Texas born and Austin based, The Studio Kitchen has been helping busy families since 2003. Easy, honest food for happy, healthy living. Enjoy our 15 years of success! 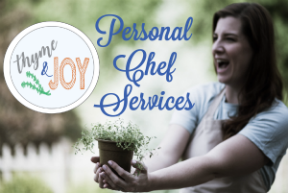 Thyme and JOY is a personal chef service providing customizable Whole30 Approved meals with in-home weekly meal prep. Serving Charleston South Carolina and surrounding areas. 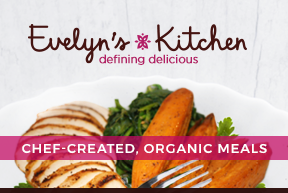 Health focused organic and locally sourced meal delivery serving the Boston-Metro area. 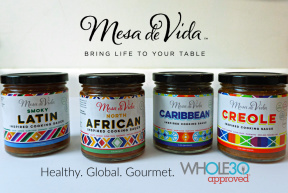 Proud to be Whole30 Approved and specialize in Autoimmune Protocol meals. 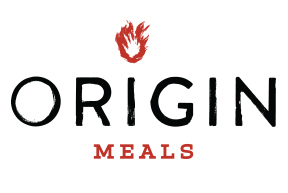 Chef-prepared, seasonal & organic Fresh Whole30 Meals, delivered locally to guests in Georgia, Alabama and select Southeast cities. 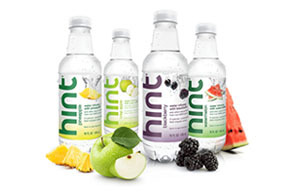 New customers save 10% off the first order with code TRUE10. Chef Driven. Fast Casual. 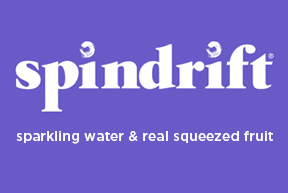 Honestly Sourced. Located in North Dallas. 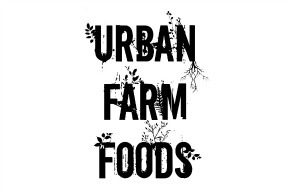 Shannon Feltus is a Portland-area private chef and culinary horticulturist, specializing in farm-to-table style specialty Whole30 dining experiences and also a bounty of seasonal menu items at the local farmers market. Paleo-inspired prepared meals that save you time, fuel your body and leave you feeling vibrant. 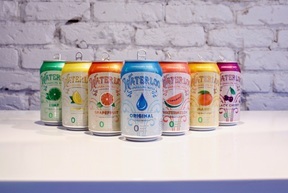 Free of gluten, dairy, corn, soy, & refined sugar. Serving Boston’s North Shore. 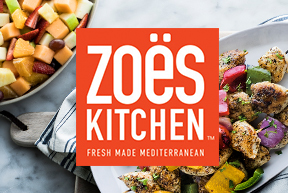 Located in 20 states with 250+ locations, Zoës Kitchen offers Whole30 Approved fresh made Mediterranean dishes from kabobs, salads, sides, bowls and more.